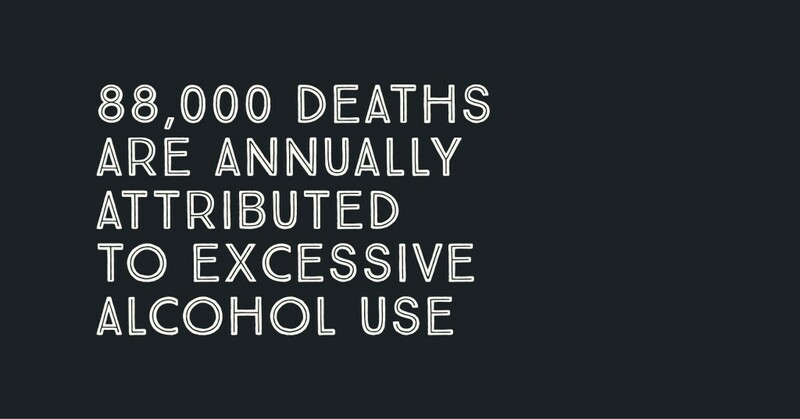 Looking for facts about alcohol use and alcoholism in the United States? Check out the information below to learn more. How Common is Alcohol Use? 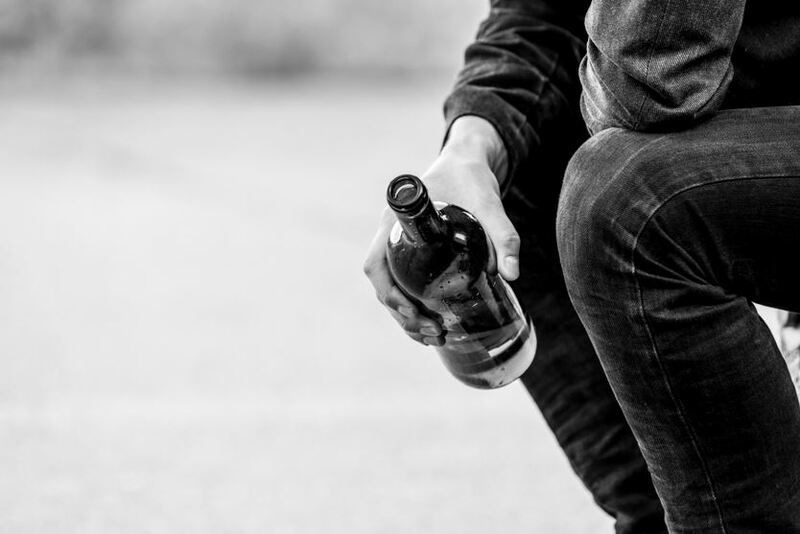 Alcohol is the most commonly used addictive substance in the United States: 17.6 million people, or one in every 12 adults, suffer from alcohol abuse or dependence. Every year, several million more drink heavily. 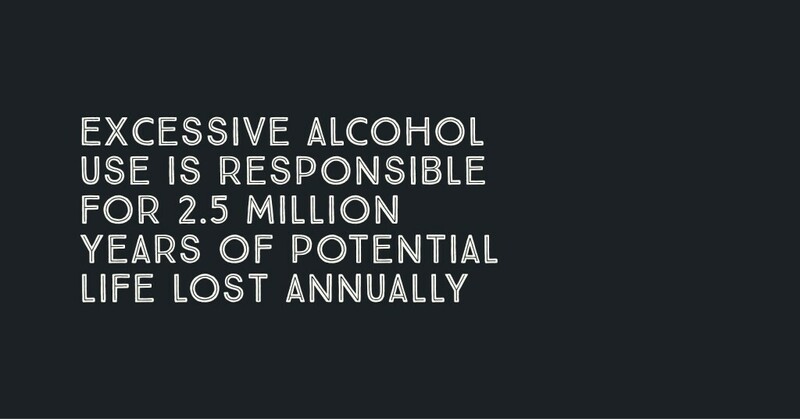 Not all binge drinkers become alcoholics, but it is a risk factor. Cold showers, hot coffee, or walking will not reverse an alcohol overdose. They can actually make things worse. Don’t act alone – call 911 immediately. Sometimes the warning signs of alcohol abuse are very noticeable. Other times, they can take longer to surface. It is important to act quickly when the warning signs appear. Catching alcoholism early can improve the chances for a healthy recovery. Does this sound familiar? If you or someone you love may be an alcoholic, seek help today.